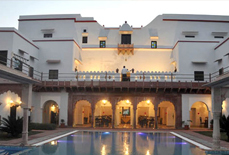 Spread over an area of 2 acres of lush greenery, Hotel Udai Vilas is a 3-star heritage property located right in the heart of Bharatpur city. 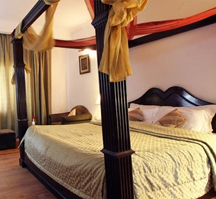 The hotel has everything that one needs for a comfortable and luxurious stay. 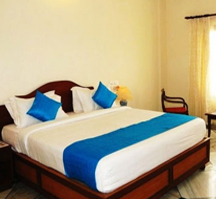 One can take benefit of recreational facilities such as ayurvedic massage, steam and sauna baths make guests to get relaxed while swimming pool and gymnasium are sure to rejuvenate guests. 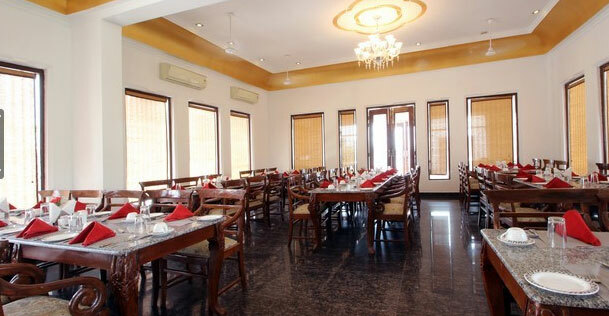 Guests can also enjoy finger licking Indian, Mughlai, Chinese, Continental and Rajasthani cuisines at the restaurant in the hotel. 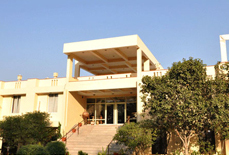 Heartwarming hospitality and great services combined with contemporary amenities make your vacation exceptional. 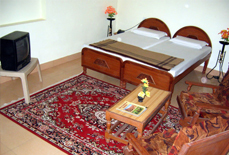 All the facilities of the resort can be availed at pocket friendly tariffs. 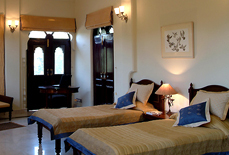 The rooms have a majestic decor with all essential facilities. 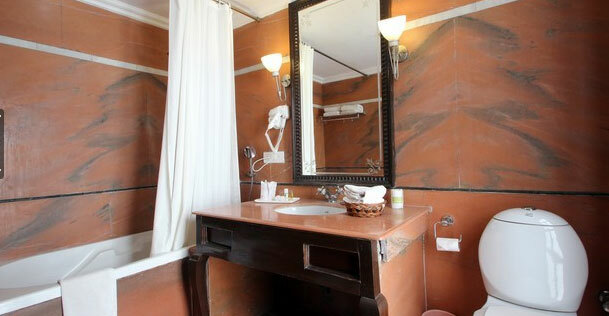 A well stocked bar with exotic drinks will make you feel great. 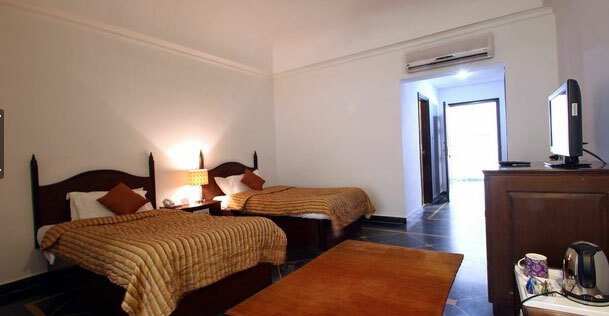 Udai Vilas Palace offers 60 well-appointed rooms which are strategically categorized into suite rooms and deluxe rooms. 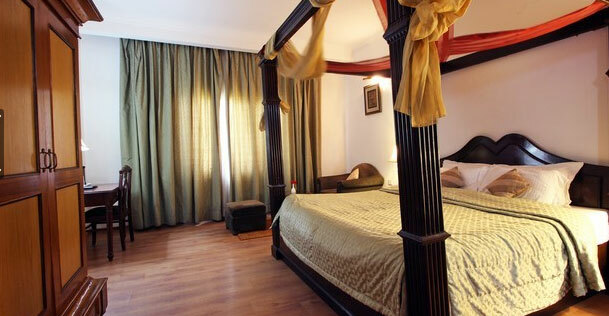 These rooms have chic designs and charming interiors combined with modern amenities for total comfort of guests. 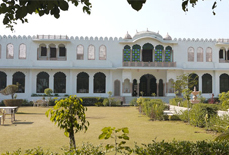 This heritage hotel is well-connected to Agra (56 kms approx. 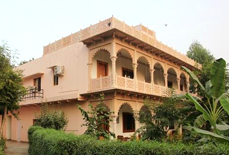 ), Jaipur (180 kms approx.) 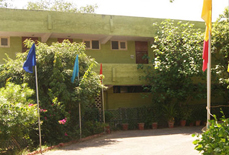 and Delhi (175 kms approx.) 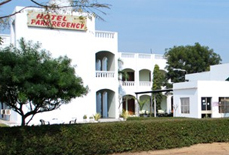 by air and road. 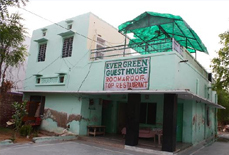 The resort is just 5 kms from Bharatpur junction. 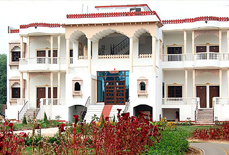 The resort also has good connectivity by road as regular state buses and taxis are available.